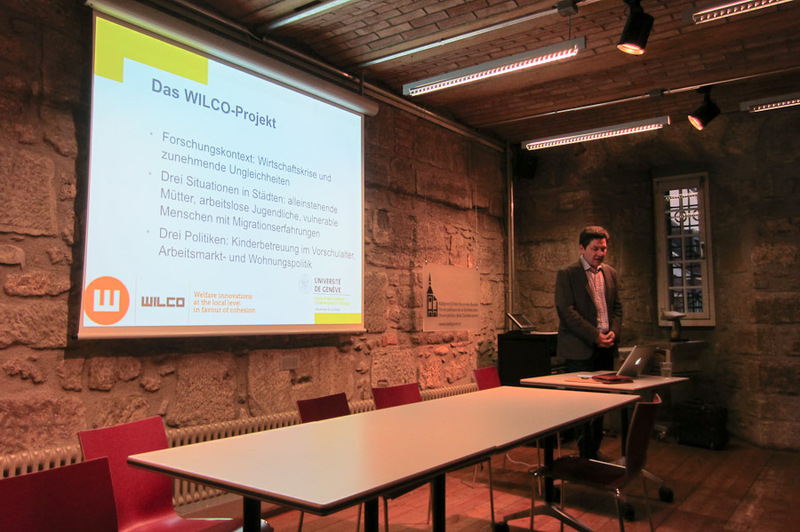 The Swiss WILCO team invited local representatives of Bern administration, political institutions and civil society for a return of results. 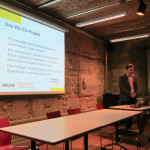 In the beautiful medieval tower « Käfigturm » located in the old city of Bern which is hosting the Political Forum of the Confederation, we presented our results on orientations and innovations of the Bern municipial welfare system. 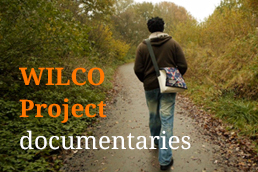 Since not all of our guests had participated in our interviews or focus group, we first presented the outline of the WILCO project. Then Sandro Cattacin quickly summarized the Swiss context regarding social policy and the role of the local level. He continued with the results of our research on the other Swiss case-study: Geneva. While only 150 kilometers away, Geneva and Bern have very distinct contexts. A first reason is federalism: cantons have numerous prerogatives regarding social policy. A second reason is the linguistic division. Bern represents the east and north German-speaking Switzerland while Geneva is on the border with France, in the French-speaking south-west of Switzerland. We presented more extensively our findings on Bern. In our perspective, Bern can be described as a «regime of innovation». A distinct consensus can be observed among the two leading coalitions: the social democratic one and the liberal one. Both have a strong focus on growth, and agree on a rather supportive welfare system. This consensus allows the Bern administration to implement innovations oriented towards what authors called an «activating social investment agenda». 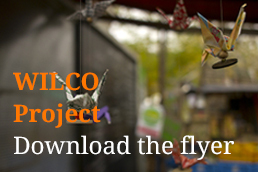 Our studies of values and orientations as well as the case studies of three selected social innovation show a clear trend towards a social investment perspective and towards «activation» as a guiding principle. 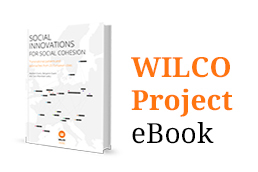 Sandro Cattacin concluded the presentation with a comparative look at the twenty cities studied by WILCO teams. He proposed a classification of the cities in four categories (or regimes). This classification raised a lot of questions in the audience and was a perfect opening for a collective discussion. 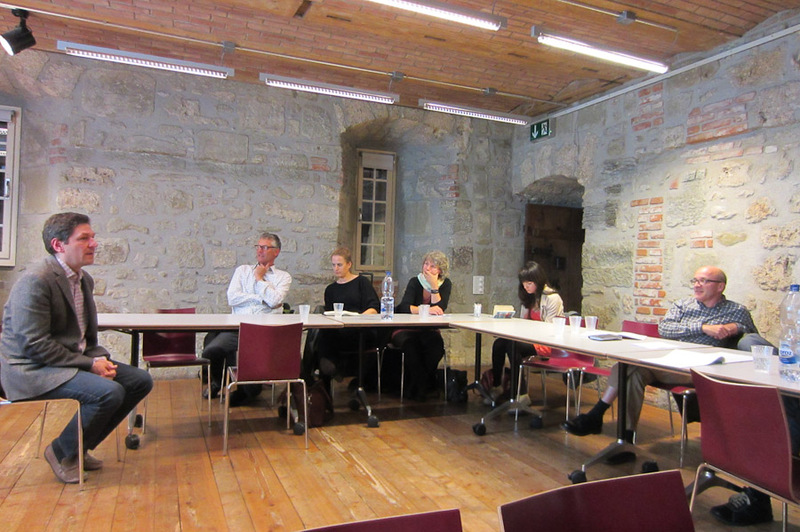 The variety of positions represented in the audience led to an interesting talk on the future of the local welfare state in Bern. The discussion continued after the conclusion of the presentation, with a glass of Genevan wine.